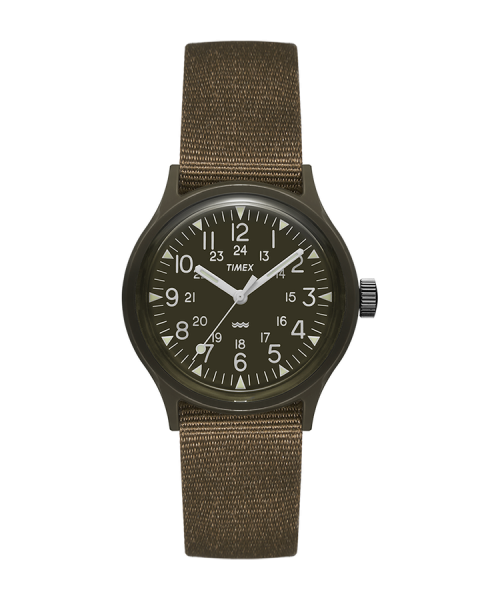 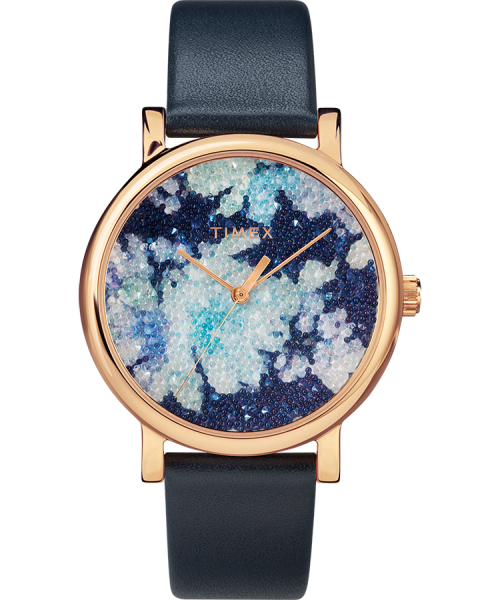 Timex is the U.S. leading watch manufacturer. 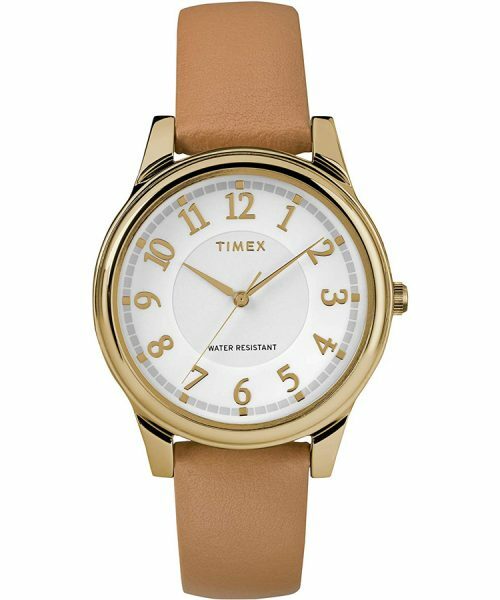 With a large and varied line of watches, Timex has the style for everyone. 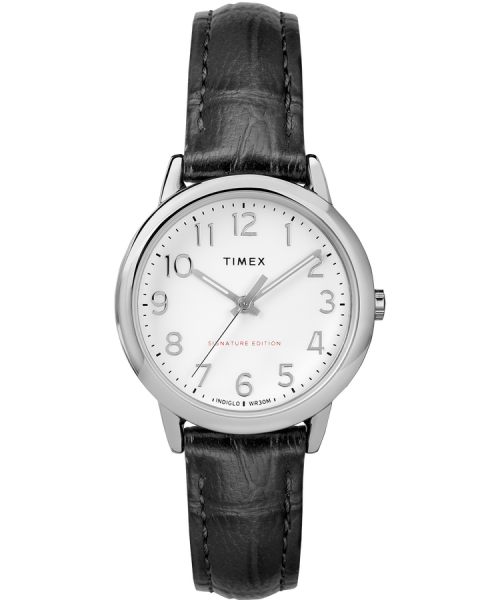 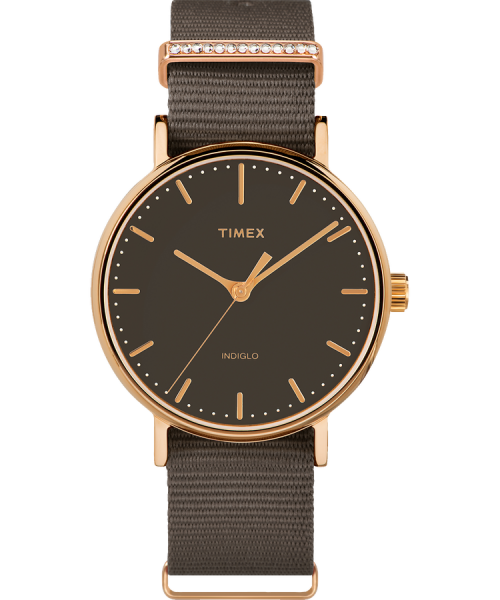 From the locker room to the board room, there is a great Timex style time-piece for you.